There are currently 3,244 users on this website. I was on the main Smithsonian webpage looking for something unrelated and saw that they have a Tax Day feature linked on the homepage. 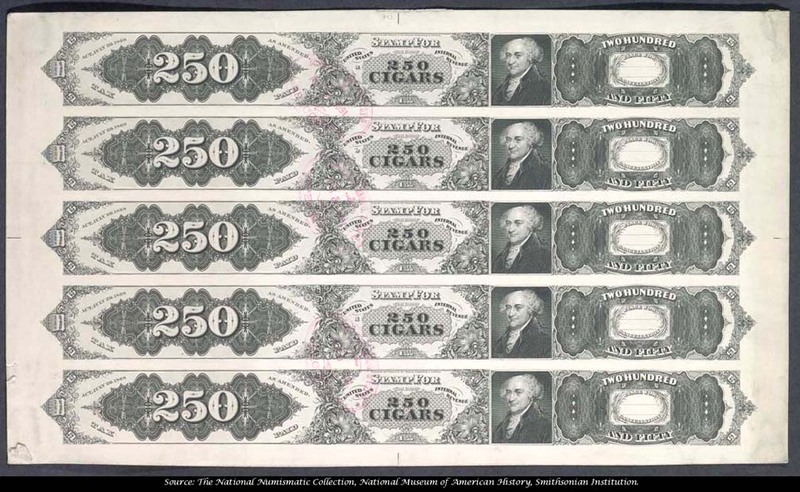 There is a lot of fantastic revenue stamp eye candy. The postal museum has a lot of eye candy. agreed, but this is on the main Smithsonian webpage (si.edu), so it will be seen by a much wider audience - I found it looking for the IMAX movie schedule at the Air and Space annex. I have a copy of my Dad's 1949 Federal Tax return & the form did not change much from the Smithsonian item. The filer must have been up in Officer Rank for the earnings declared. 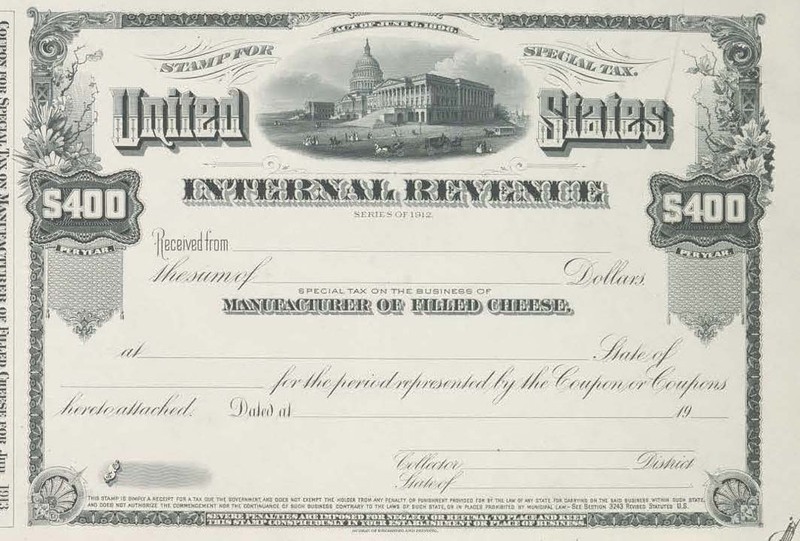 Here's a few more interesting tax-related items from the Smithsonian.